A little has been happening in the Apple TV world as of late. Amidst some recent reports that the ATV has reached it’s life expectancy there was some small news that had some people happy. Recently there was some tutorials and videos released about a hack in the system that allowed Plex software to be run through the ATV and while certainly good news for some it still didn’t bring the hope that an Apple TV 3 Jailbreak was on the horizon and if anything just reiterated the fact that such a jailbreak won’t ever exist. I know I know, it’s disappointing but fear not as there are plenty of Apple TV Alternatives available that are a lot cheaper, just as functional (if not more) and most importantly less restrictive to that of Apple’s iOS. Let’s begin with some of those many boxes. The Apple TV 2 is still available for those who feel uncomfortable on making the change to something different. The biggest dilemma you’ll face with the ATV2 now is the fact that most boxes and retailers realize the lack of a jailbreak and have more then doubled the price. You can get an Apple TV 3 for $100 and while a lot of people will be OK without the extended use of a jailbreak once you’ve experienced a box with XBMC installed you won’t second guess your next purchase. 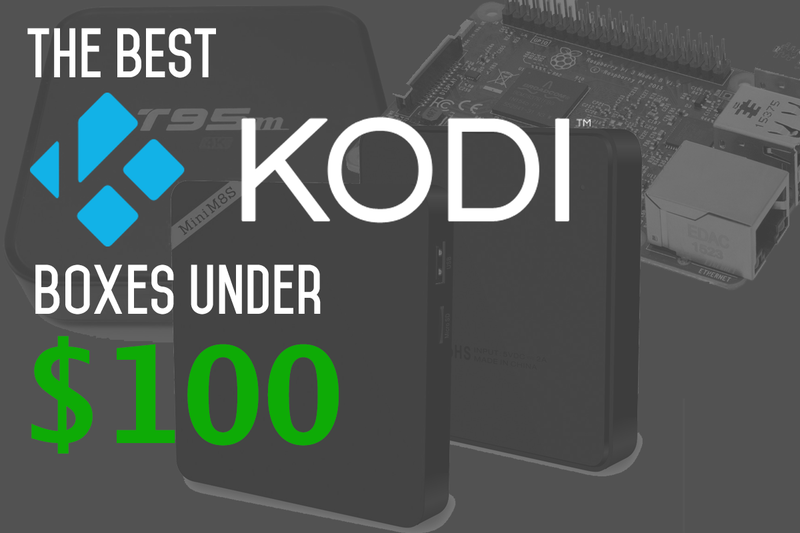 You’ll want a device capable of installing and running XBMC smoothly. Thankfully there are a good amount of devices out there available for such thing. Before I dive into what my personal preference would be I should let you know that with any small TV box I fully expect it to be able to install XBMC. Thats not to say you need one too, in fact there are a lot of boxes out there that could help you cut back on your cable bill (or cut it altogether). Of course with that said you could just go with the Apple TV 3 but if you’re looking for something with a little more functionality you might want to check out the Roku. While the Roku isn’t capable of running XBMC (at least not that I’ve seen) it is capable of doing a lot of the same things the Apple TV does but it also comes equipped with access to a handful of channels. The quality of content you get through those channels is another question altogether. Sure, you’ll be able to find a few programs and channels you enjoy but compared to a box with XBMC installed the Roku won’t compare. The Android vs Apple war has stretched from phones to tablets and appears now to be consuming with what you’re watching on your television. Neither Google nor Apple currently have a full blown Television for sale just yet but it’s been long rumoured and expected that Apple will launch a TV at some point in the next two years. Now because Apple has shifted focus (presumably) to that it’s left there ATV on the back burner. Thankfully Android has arrived and were seeing more and more options on the market for getting full blown entertainment center for under a couple hundred bucks. Tops of my list is most likely the Raspberry Pi. The Pi is what I almost consider a revolutionary device. It’s certainly not as appealing as some of the other available options but it’s playback and usability is second to none. The Pi is supposed to be for hacking/programming/coding anything and everything. I’ve seen it used as a in flight camera for weather balloons to a device capable of opening of your garage door. It truly is a unique device in the fact that you can make it do almost anything. So of course XBMC is capable of running on the device and for the most part playback is flawless. Even the creators of XBMC have released an installer which makes it simple to install. In a nutshell you download XBMC for Pi off XBMC.org, install it to an SD card and then transfer it to your Raspberry Pi to complete. Seems simple no? Perhaps the best part about the Pi is it’s price point. The device itself is under $50 making it hard to beat based solely on the fact that it’s one of the few boxes that provides solid playback. 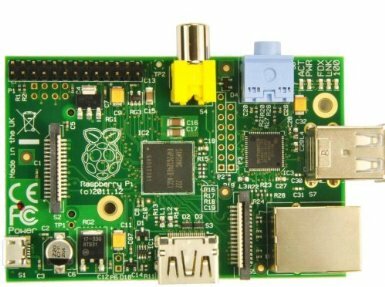 The Raspberry Pi’s closest competitor in terms of price is undoubtedly the MK808. 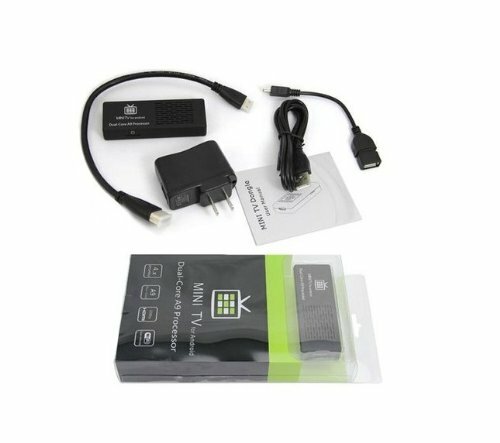 It fits in the palm of your hand and is capable of 1080p playback through XBMC. It’s portable, it provides decent enough playback and again it’s under $50. For the price of one Apple TV you could try both the Mk808 and Raspberry Pi, or buy two of either for two rooms. For more information on the device I wrote a review on it a few months back, check it out here. 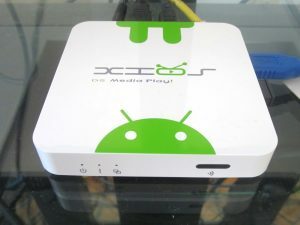 While certainly capable of running XBMC the Jynxbox is a little more expensive and has more then one device available. Prices of it range from $100 up to $175 but provide more features aside from being able to just run and install XBMC. One of those features (which I’m currently unsure if it’s working) is the PVR aspect. More information on the Jynxbox can be read here. 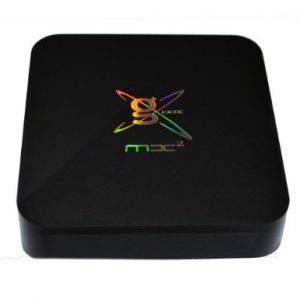 G-Box was one of the first available set top boxes on the market designed (mostly) for getting XBMC up and running. One of the nicest features included is over-the-air updating meaning you’ll never have to worry about any changes or updates being done the hard way. Some updates are done automatically while others are at your own convenience. There are a handful of apps you can install on the already installed Jellybean 4.2.2 and if you want the creators urge you to hack away at the device offering up a 1 year warranty should something happen. The biggest gripe some (and I) may have is that true 1080p content is decoded and scaled down to 720p. May not be a big deal to you but should be something to be aware about. The GBox Midnight MX2 currently retails for under $100 ($97 currently on Amazon). 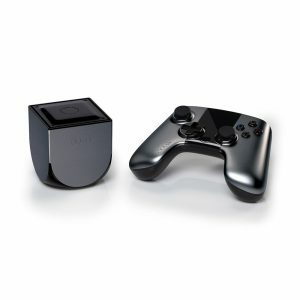 The Ouya is a new take on the gaming industry and is aimed at developers and fans of mobile application like games and apps. It was just recently released to the general public and there has been a lot of debate about it since it’s launch. There is no denying that it works and works well but while a lot of fans applaude it it’s skeptics don’t understand the need for it especially with the news of Xbox One and PS4 on the horizon. But Ouya never expected to be a full blown gaming system. It’s a box designed with the developer in mind. There are more and more games being added daily and in it’s short life span we’ve already seen a port of XBMC to it. The best part is it already works great. A lot of initial firmwares have trouble and a lot of the time end up being to buggy to use but the Ouya XBMC version is already capable of impressive playback. 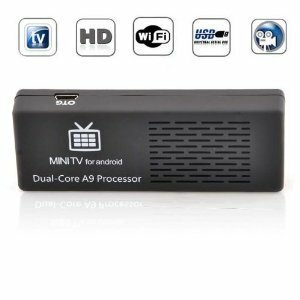 Originally heralded as the box to buy the Pivos Xios DS is a sponsor of XBMC and had hired two XBMC developers to make it a no brainer when looking at a switch from either your ATV2 or ATV3. Yes the device works but compared to some of the other set top boxes in this list it isn’t as nearly perfect as it should be. The biggest problem with the XIOS DS is in most cases I’ve read the best bet to get flawless playback for XBMC is to scratch the firmware that comes preinstalled on it and install a linux kernel instead. That has seemed to provide much better results and fewer complaints from customers. Granted if you’re not comfortable enough to do just that this device probably won’t suit you the best. The XIOS isn’t bad by any means but in terms of simplest setup you may want to look at other options. The price on it has dropped significantly since it’s launch and is competitively priced (around $100) to other devices. These are just a few boxes you can use to replace your Apple TV2 or Apple TV3. I’m fully aware that there are probably dozens of others available (like Boxee, WDTV etc) but for the price point and user customization I found these to be my favorites. As mentioned I don’t deny that I’m missing out on some great ones so please feel free to post them in the comments below or feel free to share your experience of any of the devices I listed for the visitors of this site.